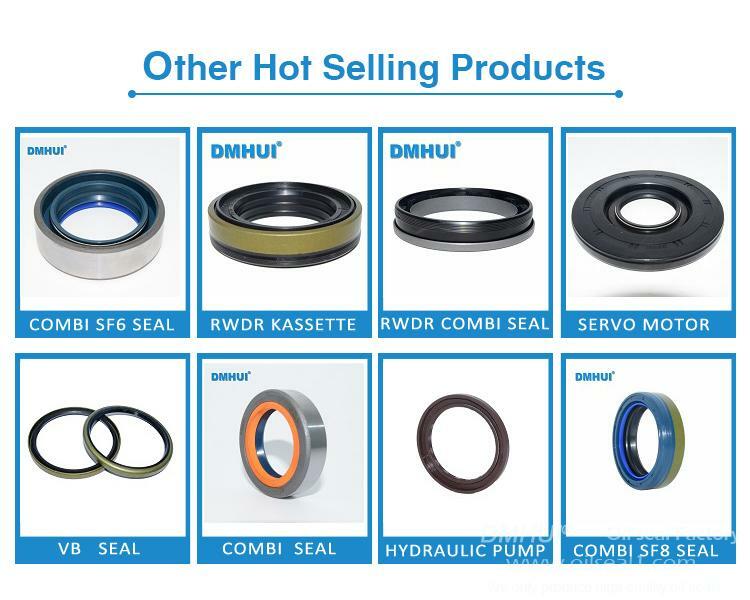 Julu County Demeirui Mechanical Seal Factory, established in 1999, is a high-tech enterprise specializing in more clean and environment high-end sealing products. Our factory includes: R&D department, Sealing operation department, International trade department, Domestic trade department. The major products mainly include: Pressure oil seal, Poly tech oil seal, CASSETTE oil seal, COMBI oil seal,Rubber dust boot. Products widely apply to various industries such as construction machinery, agricultural machinery. heavy duty truck and motor-bus,drilling and metallurgy and so on. So far, our products have been exported to more than 20 countries such as Germany, USA, Canada, UK, Netherlands,Hungary, Poland, Russia, Iran and so on. Access to customers and was unanimously praised. Demeirui is willing to cooperate with your esteemed company and forward to the common development and prosperity!